Cantor Larisa grew up in Leningrad during the time when everything Jewish was silently and almost completely forbidden. Her family encouraged her initial curiosity in Judaism and Jewish culture. She enjoyed vinyl recordings of the great cantors of old, preserved by her grandparents, as well as records of courageous Yiddish singers and actors of the Soviet era, bought by her parents during more liberal times. They became her most treasured possessions. The most powerful Jewish experiences of her early youth were all related to music: learning Yiddish songs from her grandparents, sneaking into the synagogue to hear Kol Nidre on Yom Kippur or to join other youngsters in ecstatic dancing on Simchat Torah. Music provided a sense of inner freedom and spirituality in the closed and oppressive society. Luckily her student years coincided with perestroyka and great changes in the Soviet system that ultimately led to the downfall of the USSR. With the new taste of democracy, she embraced the opportunity to openly practice Judaism, study Hebrew and Yiddish, Jewish history and culture. She enrolled into St. Petersburg Jewish University and eventually became a faculty member there. She also extensively performed recitals of Jewish folk and art music. However, coming to a town for a concert and leaving the next day was not enough. 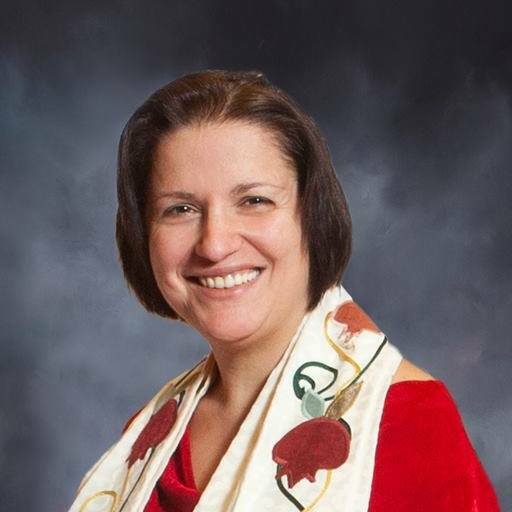 Her desire was to build lasting personal relationships with people and become involved in their spiritual journeys, to share their simchas and be there for them in the time of grief. Her real calling was to become a shaliach tzibbur, an emissary of the community. 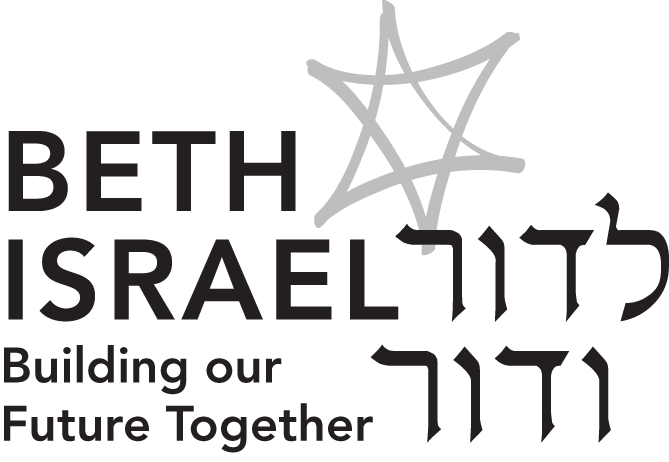 It ultimately led her to Hebrew Union College and to becoming a cantor. Cantor Larisa is married to Dmitri Leiderman. They have two children, Michael and Pauline, who also speak fluent Russian and share their mother’s love of music.